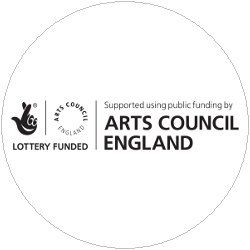 Commissioned by Peterborough Presents, Portraits from Millfield is an intergenerational community project developed around the theme of ‘crossroads’ and culminating in a Dance on Film installation to be shown as part of 2018 Millfield Arts Festival on August 26th. 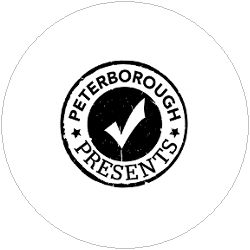 Initiated by Gaelin Little and led collaboratively with Tara Silverthorn, Portraits from Millfield will look to reveal participants’ personal journeys and backgrounds, emphasizing Peterborough’s wealth of cultures. 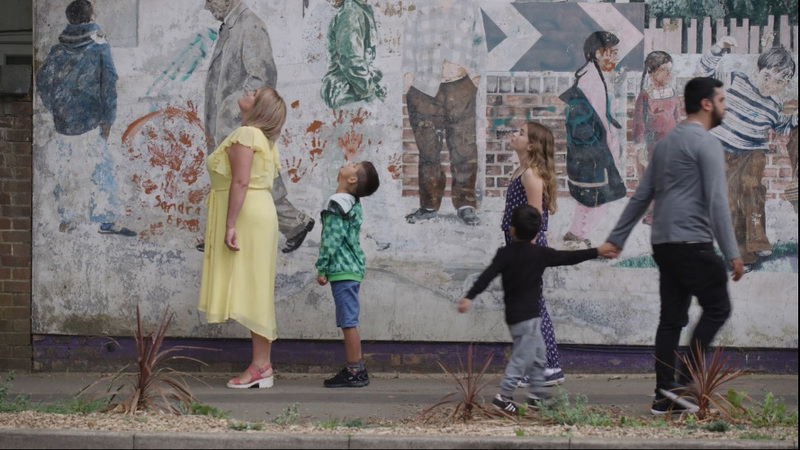 Collaborating with filmmaker Jason Brooks, contents will be personal, evolving through working directly with members of the community and drawing out stories that highlight Millfield’s diverse population.